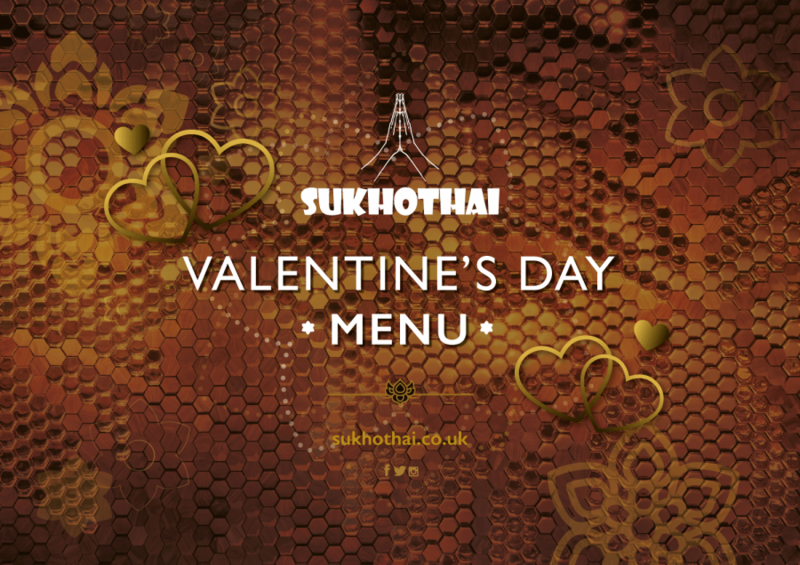 Treat your loved one to a spectacular meal this Valentine’s Day. 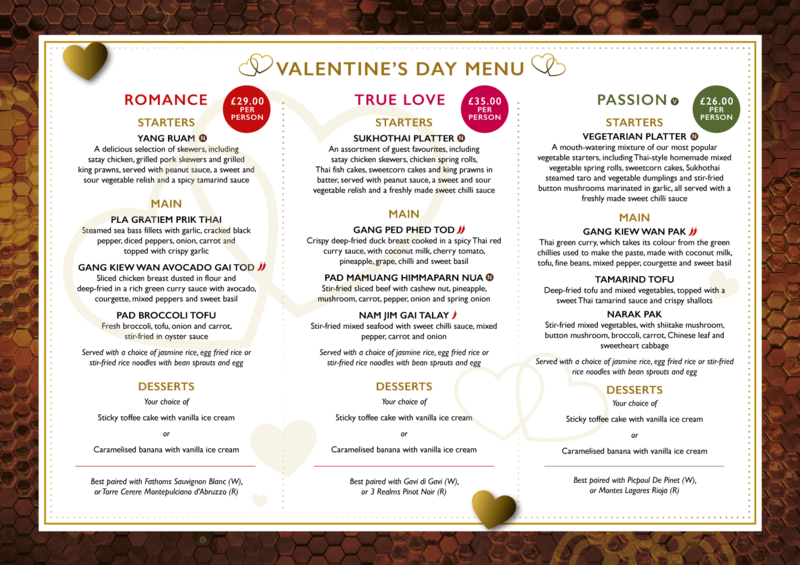 Our specially created Valentine’s Menus are available throughout the whole of Valentine’s week (11th-17th Feb), and feature some brand new dishes you won’t have tried before. Menus start as low as £26. So, click below for the restaurant you’d like.